The Scoop Table Lamp from West Elm is a sleek and contemporary piece, the perfect fit for a nightstand with limited space. Compact and minimal, it is an ideal reading light that will still leave room for your books or tablet reader. Its beautiful brass finish can add a feeling of warmth to a neutral space or bring a sophisticated pop of color to a room with a darker, moodier palette. But you needn’t worry if brass isn’t the finish for you. 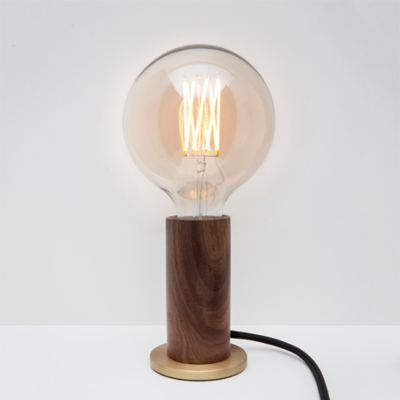 This little lamp is also available in white,…MORE copper, and polished nickel. One of the things that makes decorating at home so much fun is that there’s just so much for us to do. There are color choices to be made, furniture to select and accessories to pick out for that perfect finishing touch. But even with so many elements in our…MORE décor competing for our attention, it’s important to keep an eye on those small details that we might otherwise overlook. Sometimes they make all the difference. Hanging a pendant or wall mounted light is another great way to incorporate good lighting into your bedside table while saving space. And if it also happens to look fabulous, then that’s just the icing on the cake. This timeless pendant lamp available from Modernica comes in an assortment of sizes and styles. It’s sleek lines and ultra-modern white shade is sure to breathe new life into your bedroom décor. And now for something a little more edgy, modern, and super stylish. 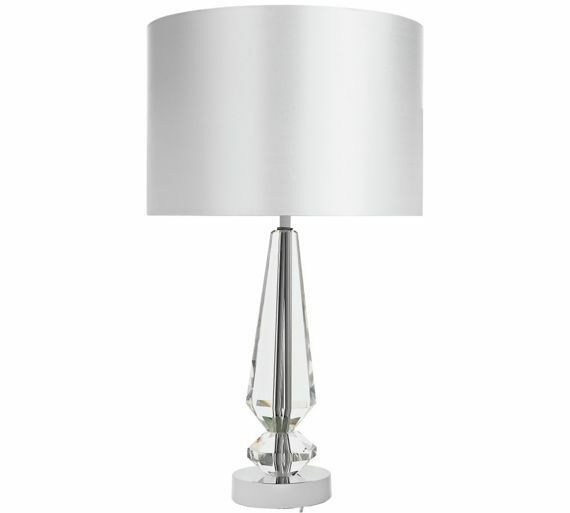 The Delta Table Lamp is the perfect geometric accent to add to your bedroom. Available from The Cross, the lamp includes an oyster linen drum shade, along with a glazed ceramic base. Gorgeous in white, it is also available in a wide array of bold and beautiful shades. From a whimsical robins egg blue to a rich, deep shade of oxblood red. There is a color to fit with just about any bedroom palette you can imagine. Bedside lamps are such an essential part of our daily – or rather nightly – lives that they may not be our first thought when planning out our upcoming bedroom makeover. But maybe they should be. 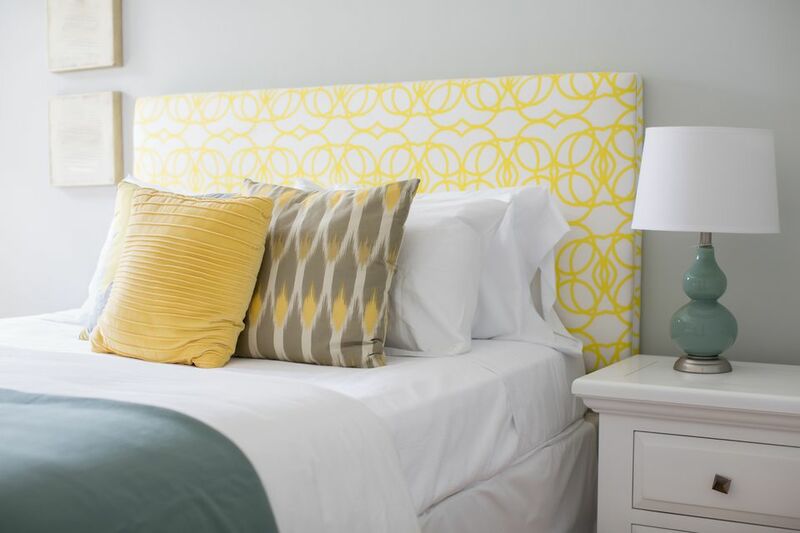 If you’re planning a bedroom update that won’t require you to renovate the entire room, small accessories like bedside tables are the best place to start. Inexpensive and easy to move, these are the perfect pieces to switch out or upgrade for a new look. Luckily, there are more than a few designers who agree with us about the power of a bedside table, so there are plenty of options when looking for a lamp that will have a big impact on your room, while still fitting on your bedside table. Some things are just too cute for words. The Cloche Table Lamp from CB2 is one. 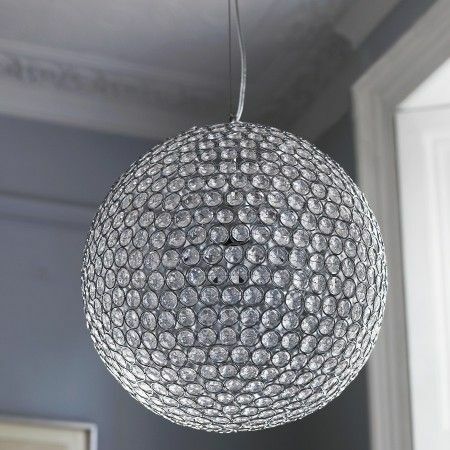 This deceptively simple, intriguingly conceptual piece consists of a brushed aluminum base and a single utility bulb that is surrounded by a glass dome. 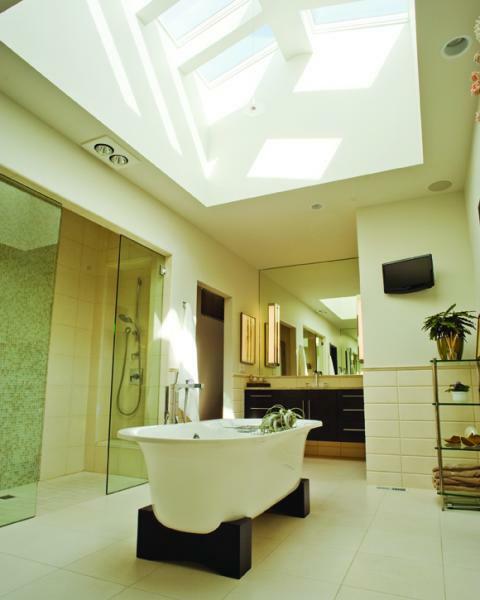 The result is a light with a modern look and the feel of an old-world gaslight all at the same time. An ideal piece for anyone looking for something more industrial to fit into a modern or traditionally-inspired room. For a small piece that makes a big statement you can’t ask for more than this. 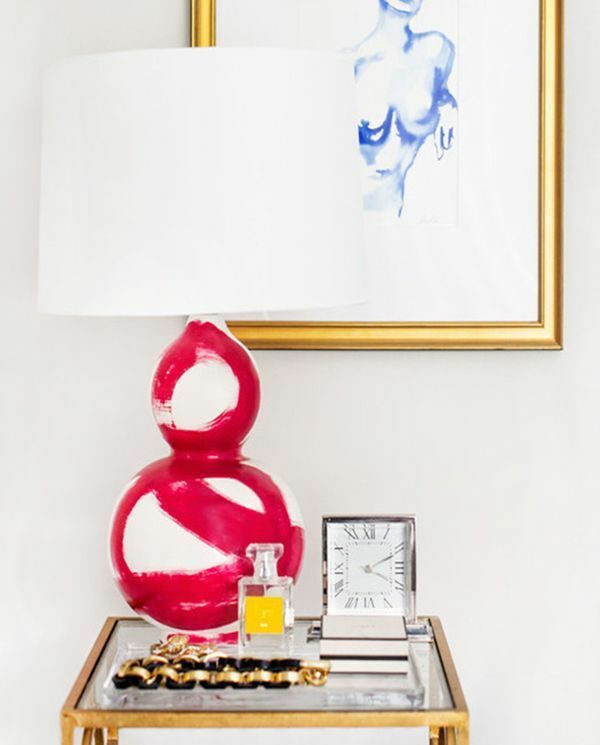 An amazing combination of abstract art and functional furnishing, this lovely table lamp is both hand-poured and hand-painted by Jana Bek Design. Like the others, this too is available in a variety of colors making it easy to find the one that fits with your bedroom’s color palette. It’s soft feminine form and flowing details make it a one-of-a-kind piece that is bound to make a big contribution to your…MORE bedside table and your entire bedroom space.